The Belgian-Luxembourg/Thai Chamber of Commerce (BeLuThai) is a small but very dynamic chamber comprising of some 100 corporate and individual members. 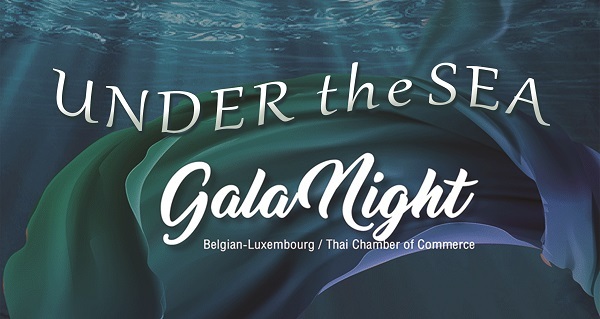 The Chamber was established in November 1992 and succeeded to the Thai-Belgium Business Association which had been operational since September 1990. Economic relations between Belgium/Luxembourg and Thailand have existed for centuries. During the last decades, the number of business contacts between these countries has grown considerably. The aim of BeLuThai is to further support market access to and investments in Thailand for Belgian and Luxembourg companies. We provide information and services to our members concerning commerce, industry, finance and investment, and we organize network events and activities relevant to Belgian, Luxembourg and Thai businesses. BeLuThai also serves as a channel to voice views and interests of Belgian and Luxembourg businesses towards the government of Thailand, as well as to other business organizations in Thailand. To get an overview of what we do, go to the Events & Bookings page. To see what the key benefits are that we offer to our members, go to the Membership page.